BE INSPIRED FROM THE COLOUR TRENDS OF WINTER 2015 AND CHOOSE BLUE COLOUR ! 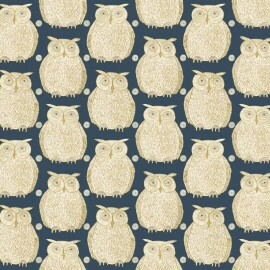 Upholstery fabric themed blue washable. 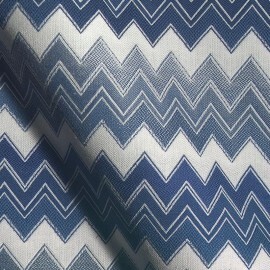 Upholstery fabric geometric blue-white waterproof. 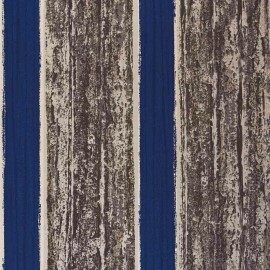 Wallpaper stripe blue fire retandant. 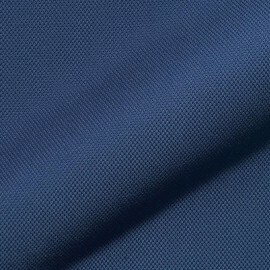 Upholstery fabric plain blue waterproof. 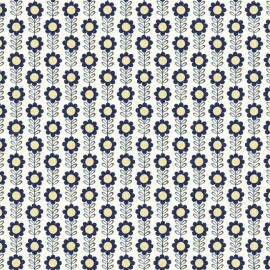 Curtain fabric floral blue washable. We keep updated on color trends and the combinations among them. We trust the Greek Designer and we focus to the development of our relashionship.